As dedicated advocates of small-business innovators, Staples and Entrepreneur are proud to present these up-and-coming startups. Discovered by mining the , these companies are reinventing how consumers and businesses perform everyday tasks. Staples will present these three companies with gift cards, marketing services and mentoring from some of the brightest minds in business. Image credit: From left to right, Sabrina Mutukisna, Jefferson Sevilla and Tara Mutukisna, co-founders of The Town Kitchen. Founded 2015 • Oakland, Calif. The Town Kitchen prepares and delivers locally sourced, chef-prepared lunches. 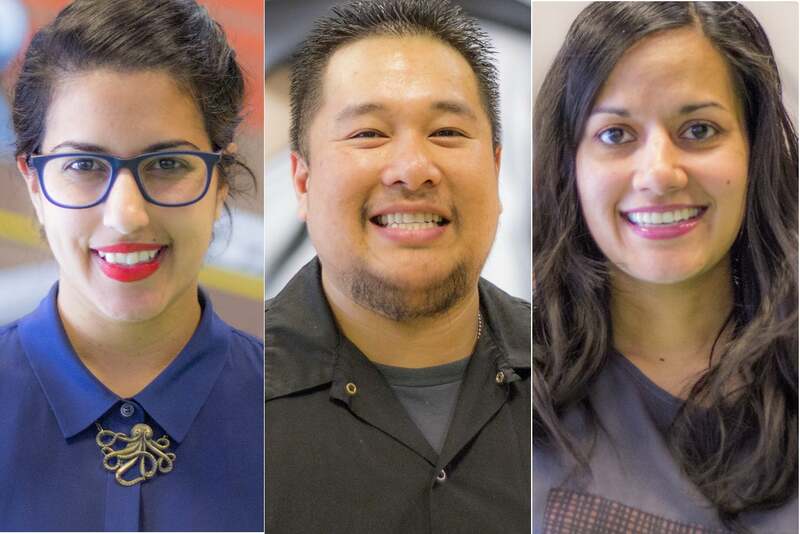 The company hires, trains and mentors under-served youth to learn career skills with chefs and entrepreneurs. Image credit: Scott Lininger (left) and Aidan Chopra, co-founders of Bitsbox. Founded 2014 • Boulder, Colo. Started by two ex-Google employees and dads. Bitsbox is a monthly subscription box and website that teaches kids about computer programming. 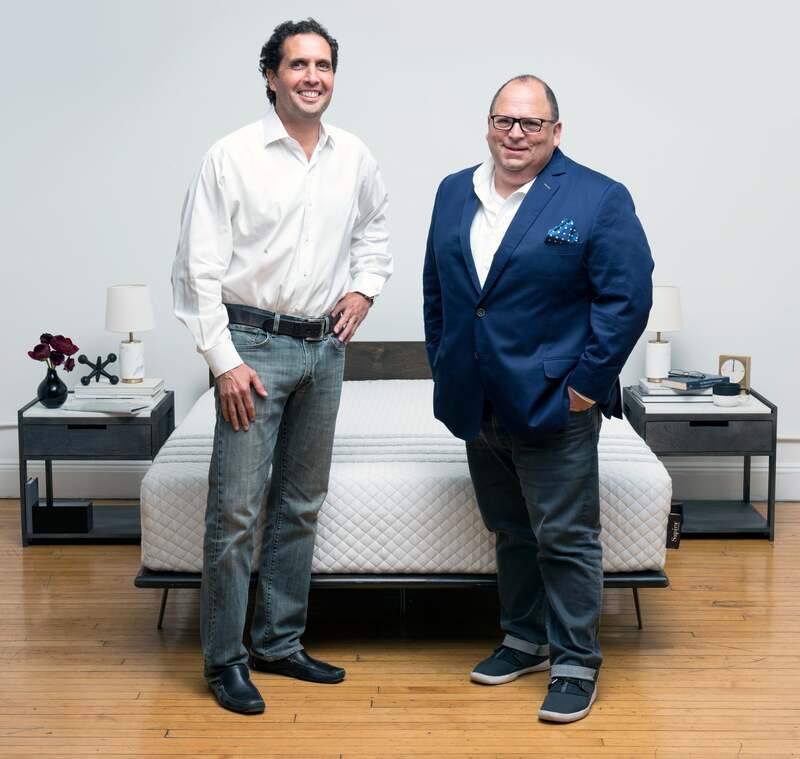 Image credit: Jamie Diamonstein (left) and David Wolfe, co-founders of Leesa Sleep. This fast-growing online company sells mattresses to customers in the U.S. and U.K. and is trying to take on big competitors. Leesa also donates one mattress to charity for every 10 it sells. The company has developed a clean-tech eco-friendly retardant that puts out fires while protecting materials that are often destroyed by most current retardant products. It has developed a way for IT departments in companies to collect, manage and analyze data that they can then translate into metrics that help streamline and improve their IT. Founded in 2015, Silvernest is a roommate- matching service for boomers and empty nesters looking to share their extra space. Evolution Labs provides schools with a software engagement platform that helps them recruit, enroll and retain students. Launched in 2014, BlueCart uses web and mobile apps to digitally connect restaurants and their vendors. HireKeep’s job-matching algorithm analyzes things like skill-set, culture, vision, values and compensation to help companies hire tech talent to grow their businesses. With a presence in several cities, SPLT is a carpooling platform to provide transportation to under-served markets so that anyone who needs transportation can find it. What would happen if all currencies had the same value? What would happen if currency in all countries had fewer denominations?